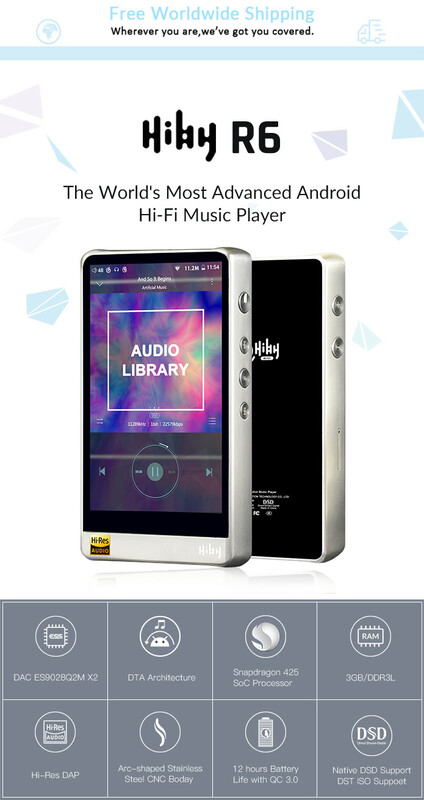 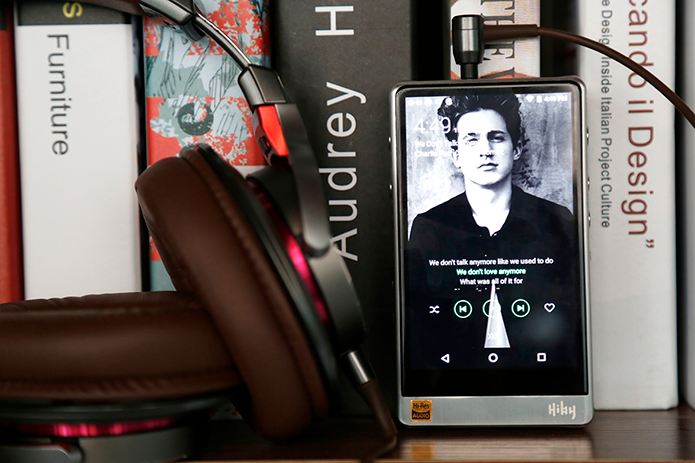 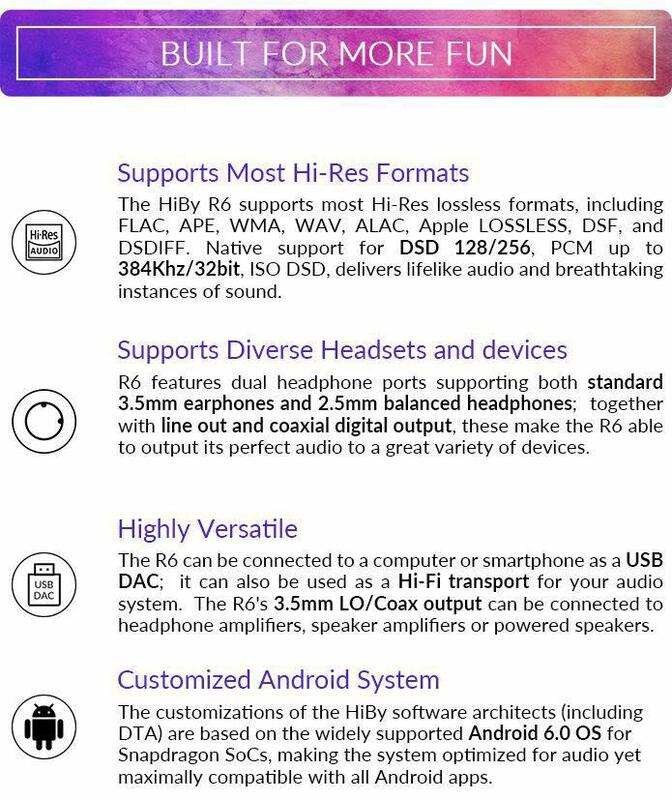 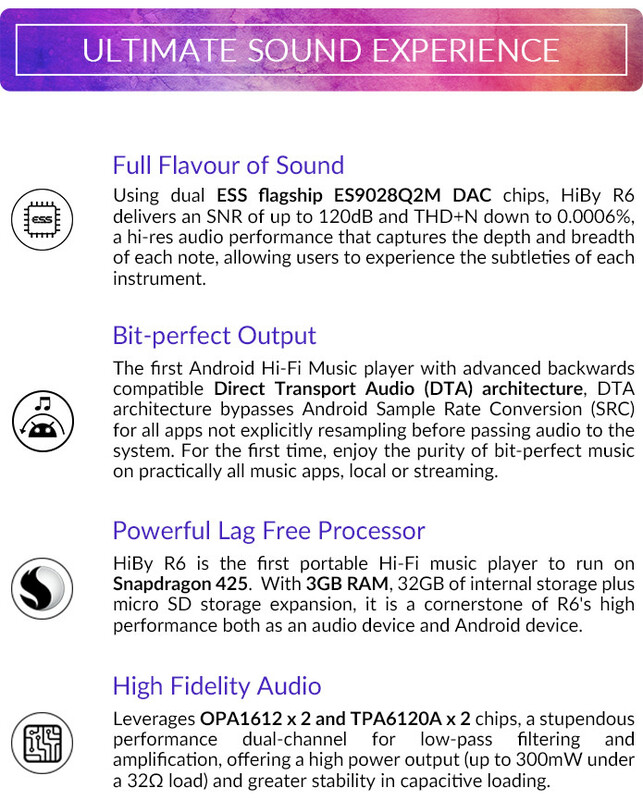 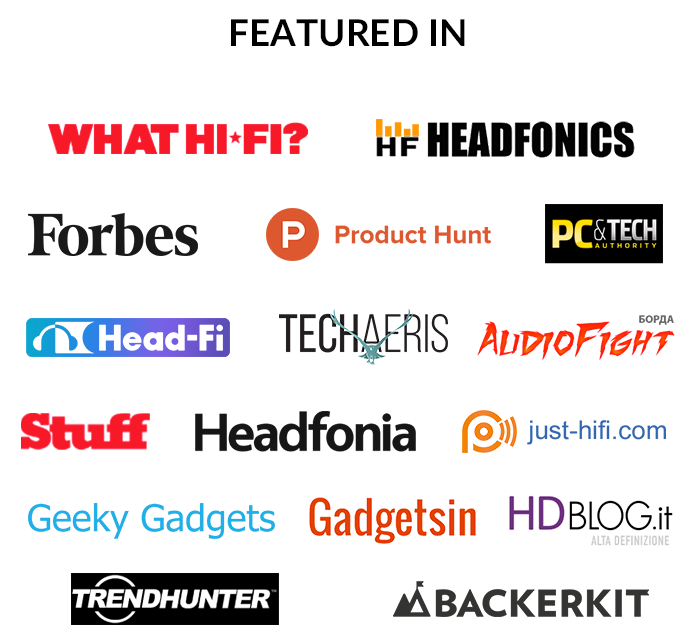 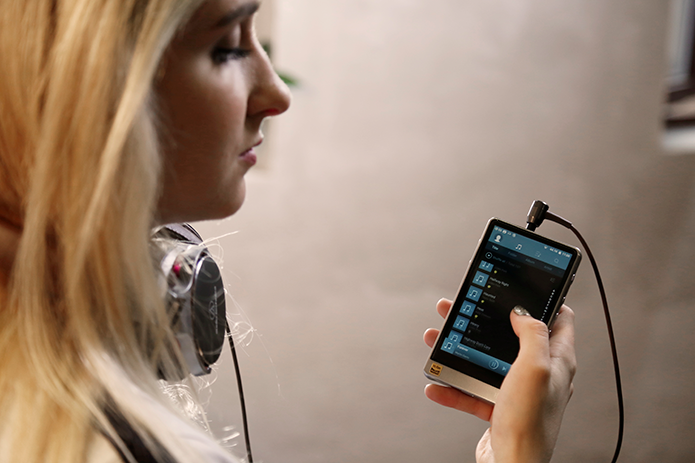 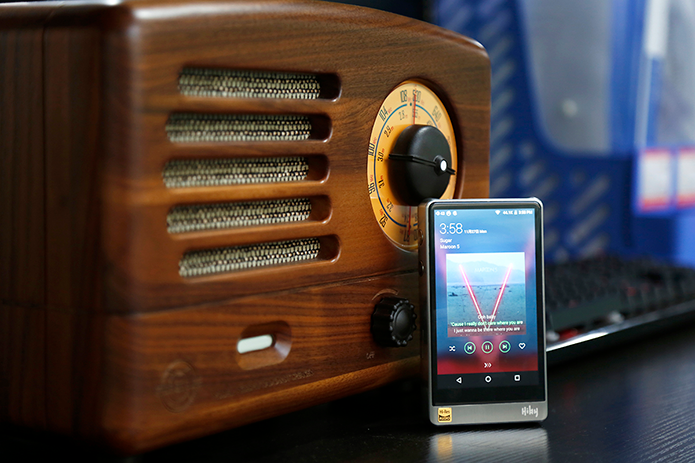 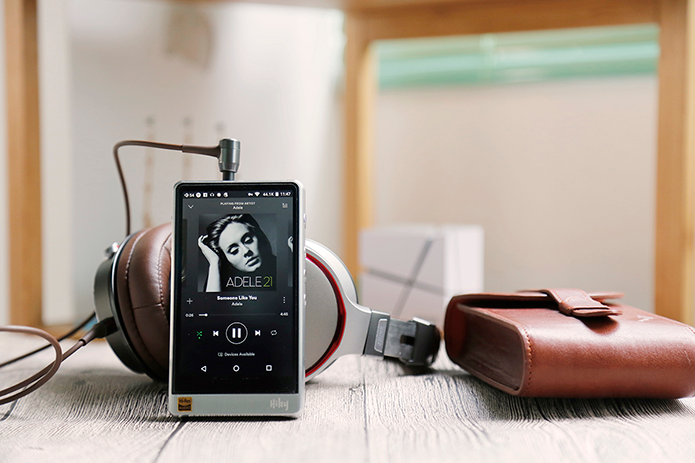 The First Android Hi-Fi Music Player Allowing Any Music App to Stream Bit-perfectly to its DAC, allowing you to enjoy music like never before. 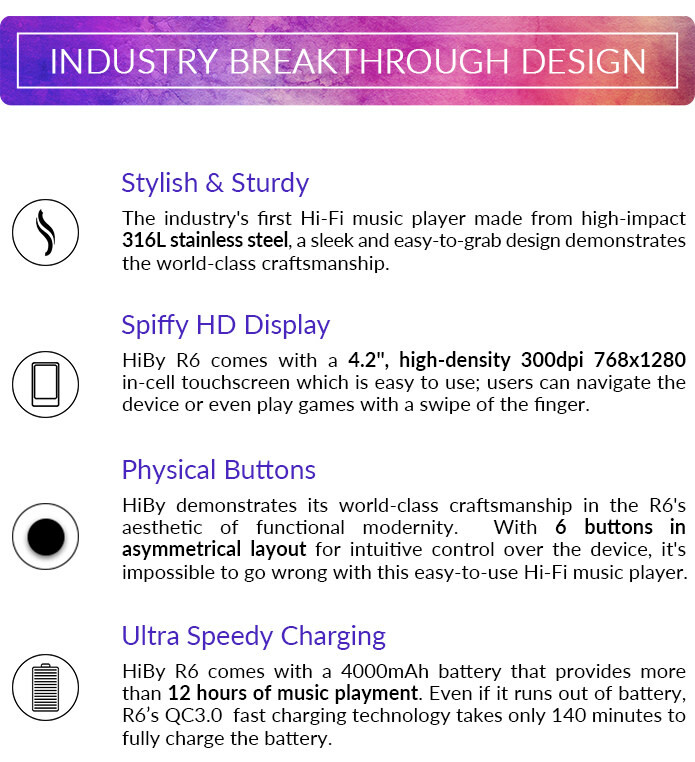 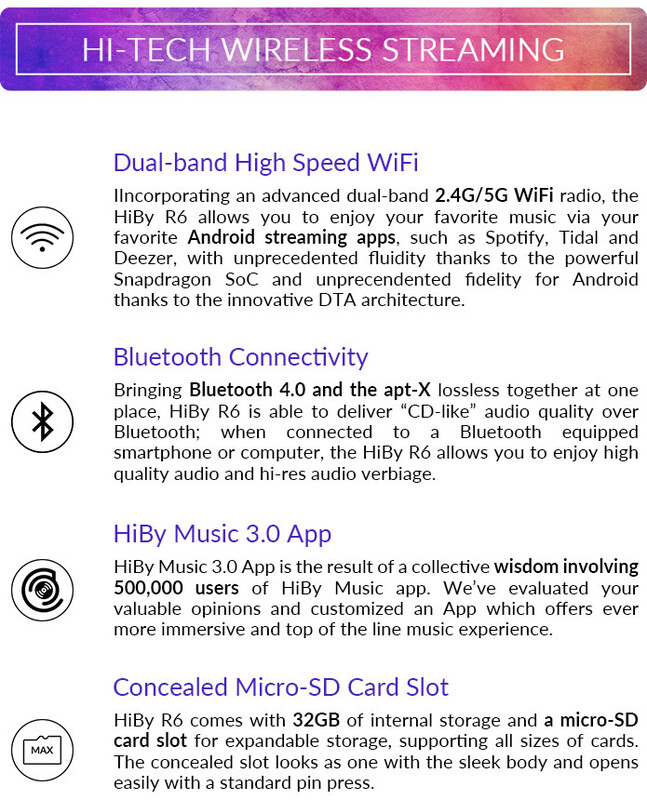 We have developed two body versions for HiBy R6. 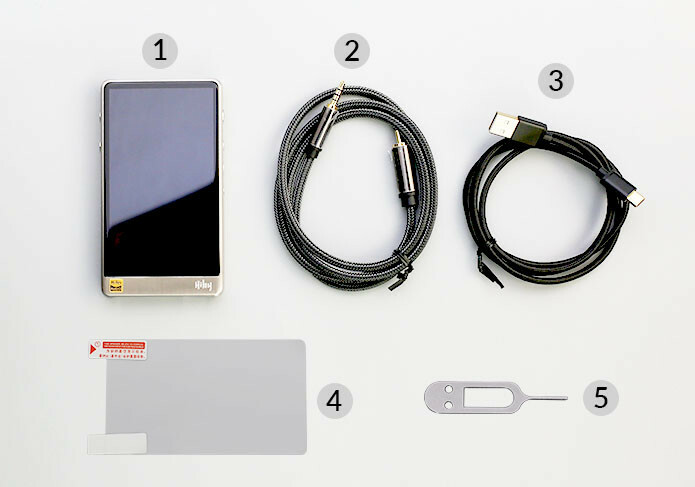 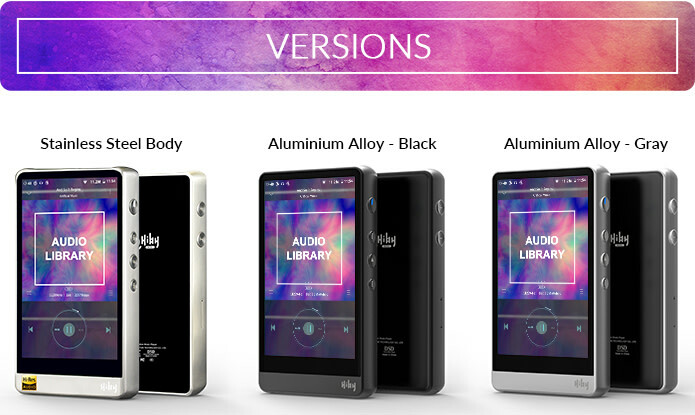 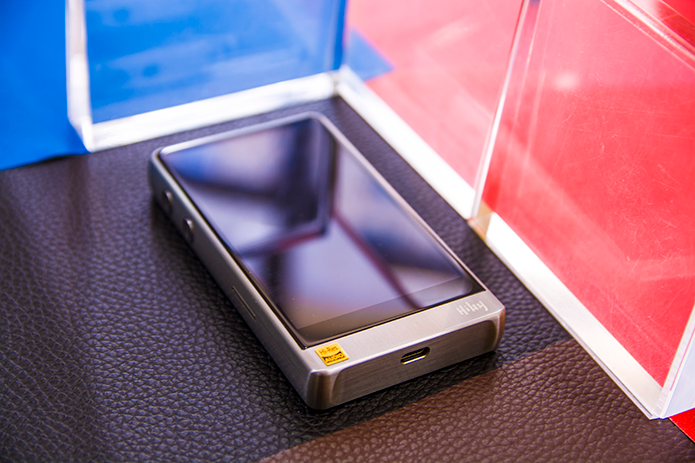 The aluminum alloy body version comes in 2 different colors (Black or Gray) for individual aesthetic appeal. 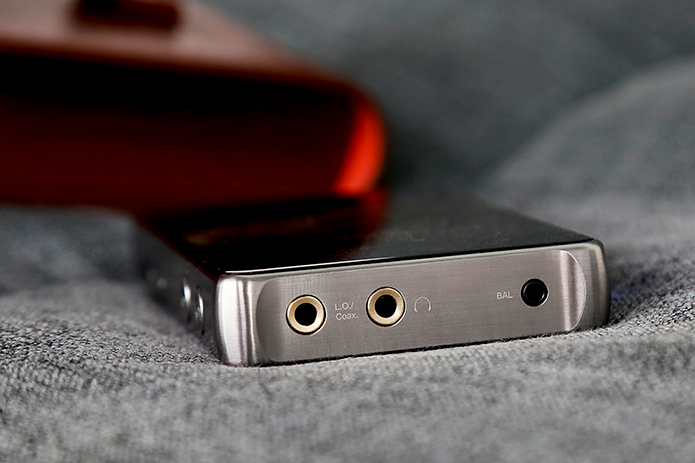 The stainless steel body uses the 316L stainless steel, the hardest grade of metal ever crafted into an electronic device chassis, providing class-leading aesthetics and durability simultaneously. 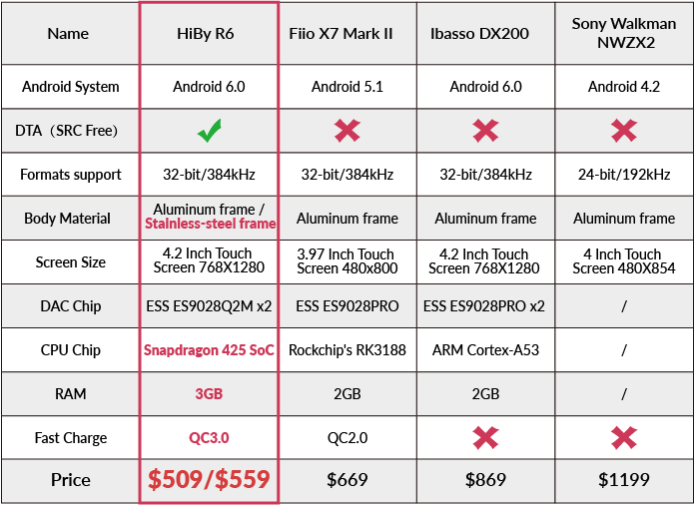 All the specs between two versions are the same except the body material.